Scientists have discovered that heating up vegetable oils leads to the release of high concentrations of chemicals called aldehydes, which have been linked to illnesses including cancer, heart disease and dementia. Until recently, many experts recommended that we avoid olive oil when cooking and instead choose either vegetable or sunflower oil. However, the new research found that sunflower oil and corn oil produced aldehydes at levels 20 times higher than recommended by the World Health Organisation. Olive oil, rapeseed oil, butter and goose fat produced far fewer harmful chemicals.To quote the Daily Telegraph -"More and more, we are realising that the food scientists who scared us away from cooking with certain fats got it wrong"
Researchers have also identified two previously unknown aldehydes in the oil samples. Professor Martin Grootveld, professor of bio-analytical chemistry and chemical pathology at De Montford University , said: "Sunflower and corn oil are fine as long as you don't subject them to heat, such as frying or cooking. 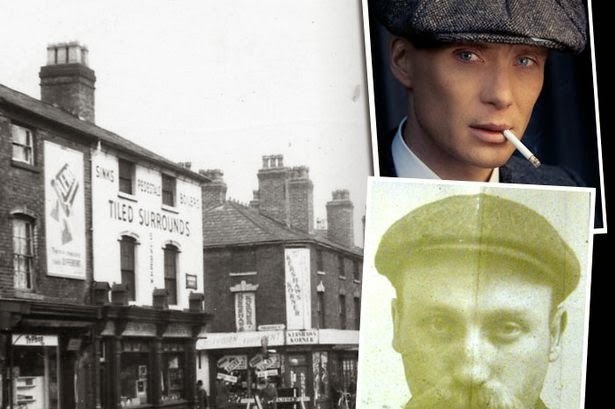 It's a simple chemical fact that something which is thought to be healthy for us is converted into something that is very unhealthy at standard frying temperatures." Contrary to traditional advice, he recommends people use light (non-extra virgin) olive oil for frying or cooking: "Firstly, because lower levels of these toxic compounds are generated, and secondly the compounds which are formed are less threatening to the human body." 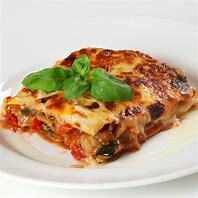 Al Overton, buyer of gourmet oils for the organic supermarket chain Planet Organic, told The Telegraph newspaper, "People are always asking me what to cook with. 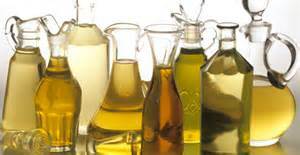 The simple answer is, keep a range of oils. 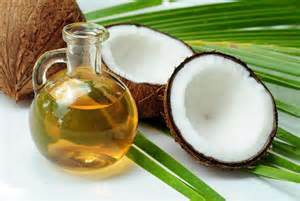 Keep coconut or a similar saturated fat for heavy frying, olive and rapeseed oils for light frying and salads, and pumpkin and avocado oils for dressings and dips. More and more, we are realising that the food scientists who scared us away from cooking with certain fats got it wrong. It was our grannies – who cooked with goose fat or butter, ghee or coconut oil, depending on where they came from – who had the right idea." • What is it made from: the extracted juice of crushed olives. 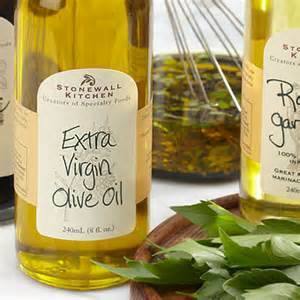 It is one of the only cooking oils made without the use of chemicals and industrial refining. There are very specific standards oil has to meet to receive the label "extra-virgin." Because of the way extra-virgin olive oil is made, it retains more true olive taste, and has a lower level of oleic acid than other olive oil varieties. It also contains more of the natural vitamins and minerals found in olives. 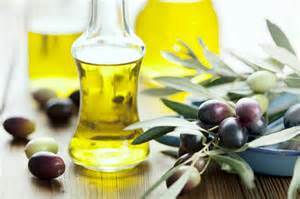 • What is it made from: the oil extracted from pressed whole olives. This oil is typically a blend of virgin olive oil and refined olive oil (which refers to oil where heat and/or chemicals are used in the process of extracting oil and removing flaws from the fruit).